1. Choose your words carefully – Words can hurt, and therefore they truly matter. Choose words of understanding and empathy. No matter who you meet or see on the farm, speak with kindness and be mindful to avoid using hurtful labels. 3. Be kind – It goes without saying, but always be gentle and compassionate with others. Hugs and smiles go a long way. So does a helping hand. Let someone know you are there for them and create a safe space to open up the conversation. 4. 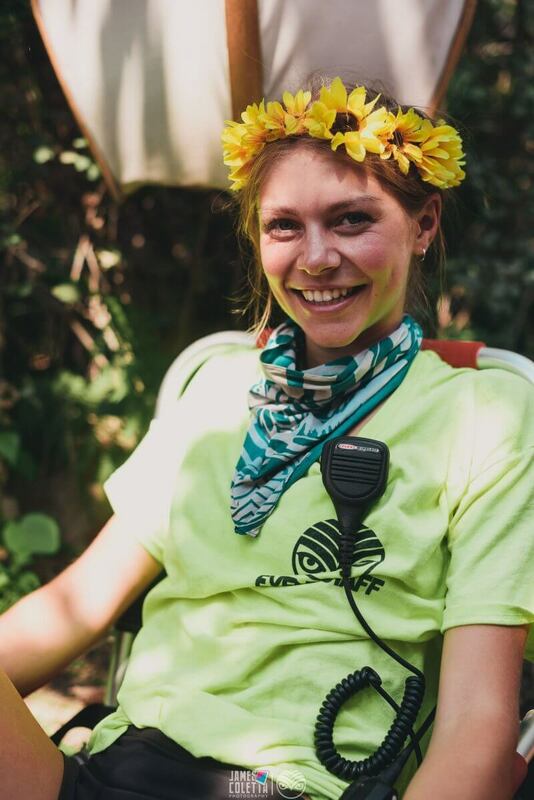 Ask and listen – If a fellow Shambhalove looks like they’re in need of some help, ask them how they’re doing and offer your support or the support of our trained medical staff. Remind them they will be okay and encourage them to breathe deeply and stay grounded. For a list of do’s and don’ts for helping someone having a mental health crisis, visit this article. The more we talk about mental health, the more others will follow suit. The more open we are, the more crises we can help and people we can support. 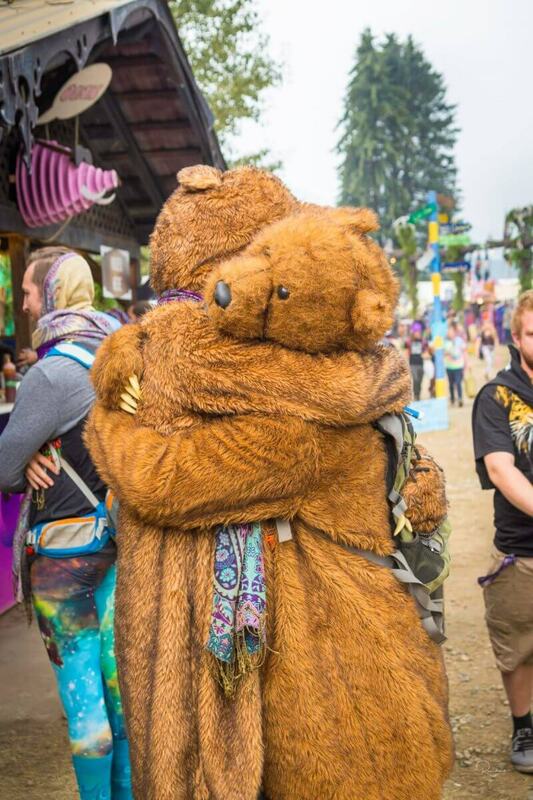 Here at Shambhala, we know how important music festivals are for your mental health – they can be a place to heal, connect with yourself and others, and reset from your busy lives. 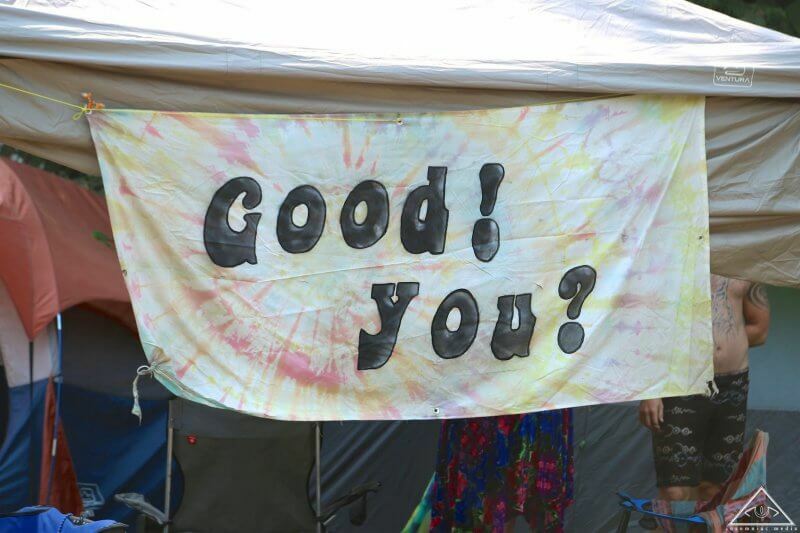 The Shambhala Music Festival farmily takes great pride in being able to provide a place of radical acceptance with the freedom to express yourself in a safe environment surrounded by people who care. 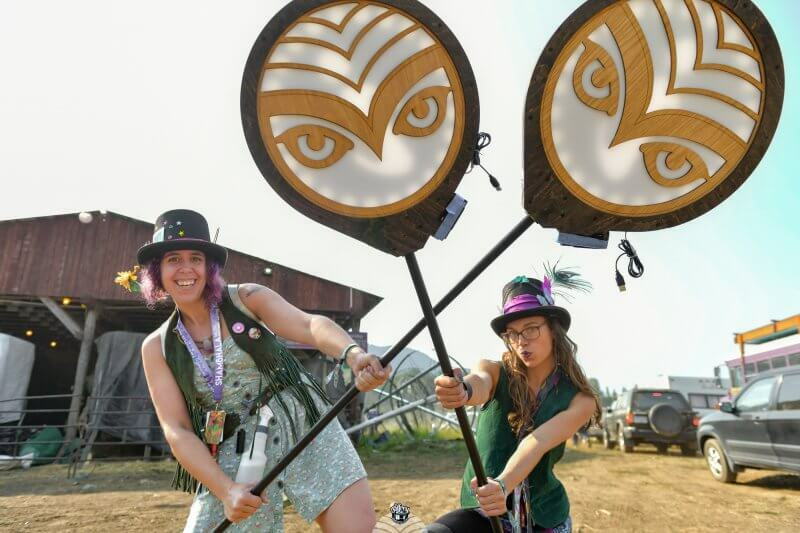 Last year, Shambhala highlighted the Mental Health portion of the ShambhaCares campaign to provide our Shambhaloves with information on how to recognize a mental health crisis, along with some tips on how to manage your mental health during a weekend of overstimulation. 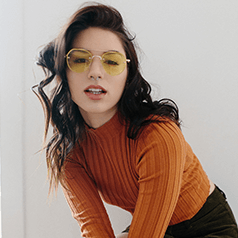 While music festivals can be a great place to heal from your inner struggles, that doesn’t mean you can’t still experience a crisis. Mental health issues happen, and usually unexpectedly, so we caution you to take extra care of yourself and your fellow Shambhaloves on the farm. Make yourself familiar with the harm reduction programs we have on site and the beautiful faces of our harm reduction team who can help in a moment’s notice. We take your safety seriously and have spent 21 years perfecting how we support our guests so they have the best and safest experience. Whether you reach out to our medical team, visit the sanctuary, or spend time breathing under the wish tree, we encourage you to be aware of what’s available on the farm if you’re ever in need. If you need some additional tips on managing your mental health this festival season, visit this article. We can’t wait to see all of you on the farm in less than 200 days. Since sharing our own stories can be such a powerful tool to help others cope and feel less alone, share yours. How have music festivals helped you cope with your mental health issues? What services or harm reduction programs on the farm have worked best for you in a time of need? Have you ever received help from a fellow Shambhalove at a time in need? *Please note Shambhala Music Festival is not affiliated with Bell in any way.